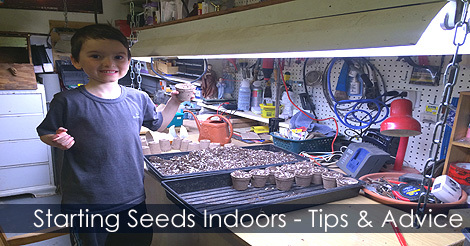 When the vegetative period is too short for plants to flowering or to producing vegetables, it is necessary to start your seeds indoors under grow lights. 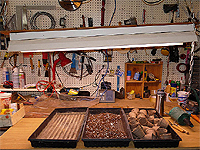 During winter, starting seeds in a greenhouse is expensive (heating) but you can moove your seedlings inside your greenhouse late in spring for saving money. 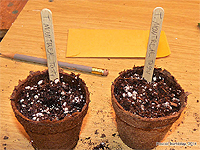 Also you can wait the last frost for planting them in your garden. 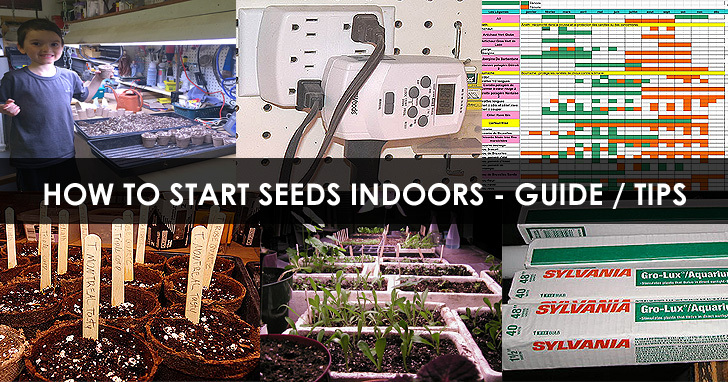 Learn how to start seeds indoors using the right equipment and material.